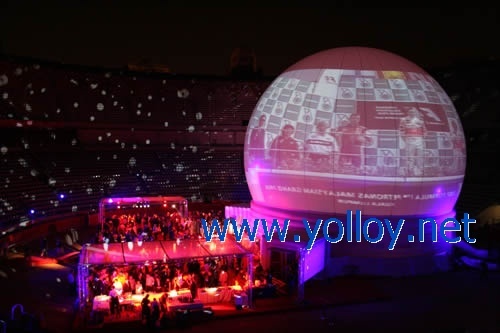 The inflatable projection dome can be used in the sports activities, travelling, enterprise and conventional and academic activities. 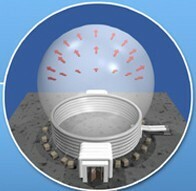 Particularly used throughout with the venues of the film and the television, recreation and the vacation places. 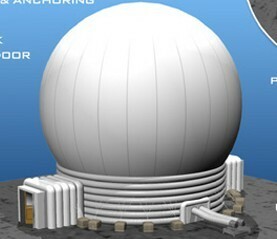 large outdoor inflatable white portable projection dome for Planetarium Laser Shows, large projection dome, large inflatable dome, outdoor planetarium dome, outdoor projection dome, portable projection dome for sale, cheap projection dome, projection screen, projection dome for laser show, laser show projection dome, 360 degree projection screen, giant 3D projection screen.